Orders for more than a 1/4 metre will be sent uncut, i.e. 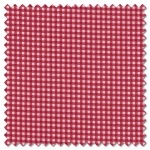 for 1m fabric add a quantity of 4. 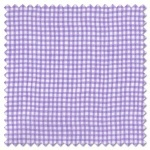 The default single 1/4m cut is a long quarter - please select more info to order a fat quarter. 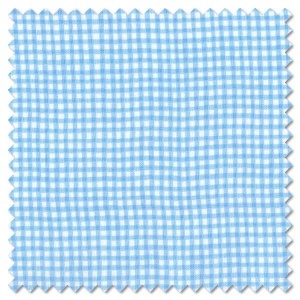 All fabric is 100% cotton and 40-42in wide. 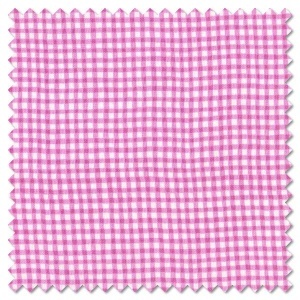 The Makower Basics range of patchwork fabrics come in a range of colours and designs including stripes, gingham, dots, hearts and spots. 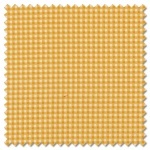 Suitable for all kinds of furnishing, nursery and quilting projects.